Imperial College’s coverage of the Herschel and planck launch can be found here, including videos of two of the IC team talking about the satellites. I’m still having to pinch myself to be convinced that we’ve launched the satellites successfully! Planck is on the Move! Things have been quiet here of late as Planck goes through its final lab testing. But that’s all done now and Planck is on the move! Planck needs to go from the labs at CSL where the testing has been completed to Kouru in French Gaiana for launch on an Ariane 5. It’s not a simple trip! First its onto a special truck and through the streets to the airport. Then into a special Russian large load cargo plane. Before it’s ready for take off. This will be the last that most of the scientists and engineers who’ve built Planck will see of it. The next step is for it to be integrated into the launch faring with Herschel and for this to be installed on the launch vehicle. There will be a final round of tests and then… liftoff! The launch is scheduled for 16th April. Watch this space for more news as this memorable day approaches! Planck is cool – and getting cooler! Planck is currently in Liege, cooling down to cryogenic temperatures for full testing of the whole instrument and satellite. The satellite has its own twitter feed at http://twitter.com/planck so you can see what it’s up to from minute to minute. 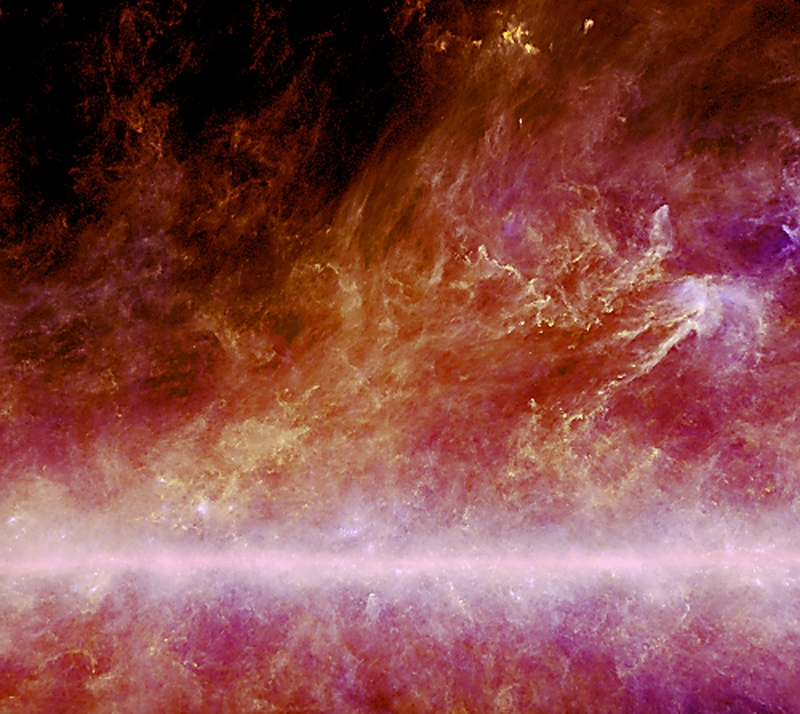 Welcome to the Planck Mission Blog. Planck is the European Apace Agency’s microwave background mission. This blog will give you some idea of what it’s like to work on a project like this, from day to day trivia to the excitement of launch and getting new scientific results that tell us how the universe works. The blog is open to various members of the Planck team, and anyone can post a comment or ask us a question. At the moment it’s rather early days, and the blog has few posters and a rather basic style. That will change with time. Eventually we will have news of the latest science results. So read, enjoy, and let us know what you think!